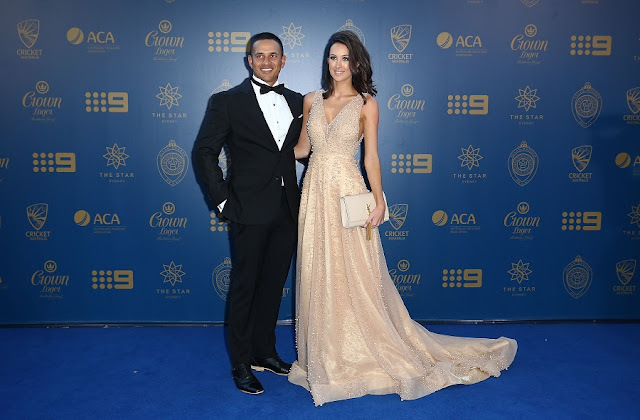 Australian Test cricket batsman Usman Khawaja has remarried his sweetheart Rachel McLellan, one week ago, and here are the first pics. The couple were legally wed in a self-described 'Big White Wedding' - but in the eyes of Allah, they were already married. Rachel revealed on her Instagram that Khawaja had proposed in New York where the couple spent a week following Australia's victory in the ODI tri-series final. 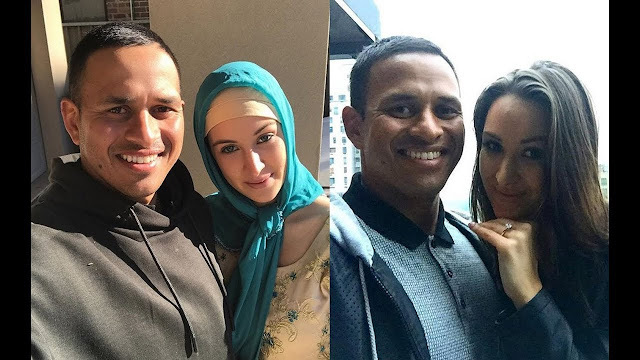 "New York was even better than I expected, Uzzy asked me to marry him and of course I said yes! Can't wait to spend my life with this guy," McLellan wrote. Facebook hack: are you affected? Peter Alexander + Moccona Coffee: WIN!